BlueFire aims to create a new business that develops and owns state-of-the-art renewable fuel biorefineries. 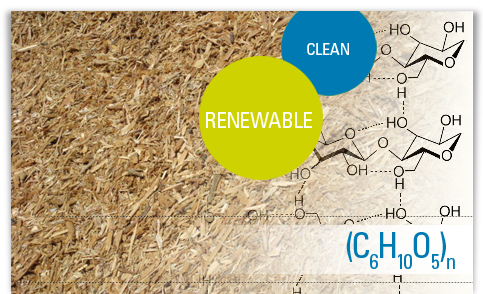 BlueFire’s is a world-class producer and supplier of renewable liquid fuels and products utilizing opportunistic sources of cellulose from garbage and green waste generated by municipal sources. BlueFire aims to create a new business that develops and owns state-of-the-art renewable fuel biorefineries. Statements about BlueFire Renewables, Inc. future expectations, including future revenues and earnings, and all other statements on this website or introduced in the videos contained herein other than historical facts are “forward-looking statements” within the meaning of section 27A of the Securities Act of 1933, Section 21E of the Securities Exchange Act of 1934, and as the term is defined in the Private Litigation Reform Act of 1995. BlueFire Renewables, Inc. actual results could differ materially from expected results. BlueFire Renewables, Inc. undertakes no obligation to update forward-looking statements to reflect subsequently occurring events or circumstances. Should events occur which materially affect any comments made within this objective; BlueFire Renewables, Inc. will appropriately inform the public. The Booz Allen Hamilton Study was performed to evaluate the Concentrated Acid Hydrolysis Technology Valuation. Concentrated Acid Hydrolysis technology has been developed over the past five years from basic research through advanced R&D phase into a pilot-scale process that has demonstrated the successful production of commercial grade fermentable sugars in batch/continuous concentrated acid hydrolysis systems, followed by the conversion of sugars into ethanol. The company has been awarded or allocated at least four US patents on its acid hydrolysis technology and has at least fifteen other US and international patents or intellectual protection ideas pending.